Austin Metal is committed to provide a safe learning environment for apprentices to learn all the skills of the trade so they can be well-rounded journeymen upon completion of their apprenticeships. Journeymen have to be able to work on their own and be part of a team whether it be in custom fabrication or HVAC. The company encourages innovative thinking to inspire learning through education and work experience. 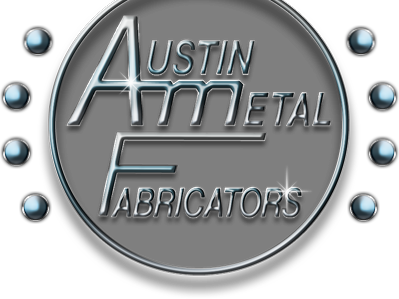 For information on careers contact mark@austinmetal.com.